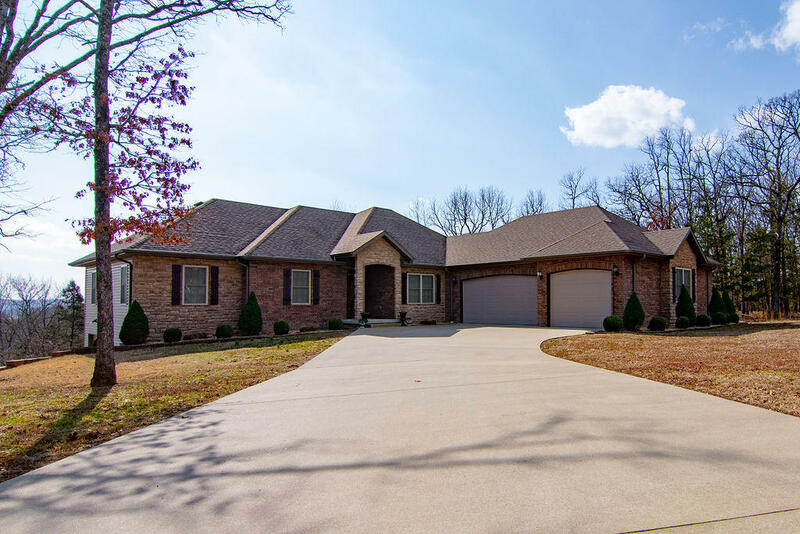 Forsyth, Missouri is another of those small towns surrounding Branson that offers a quieter way of life close to the big city excitement of Branson. 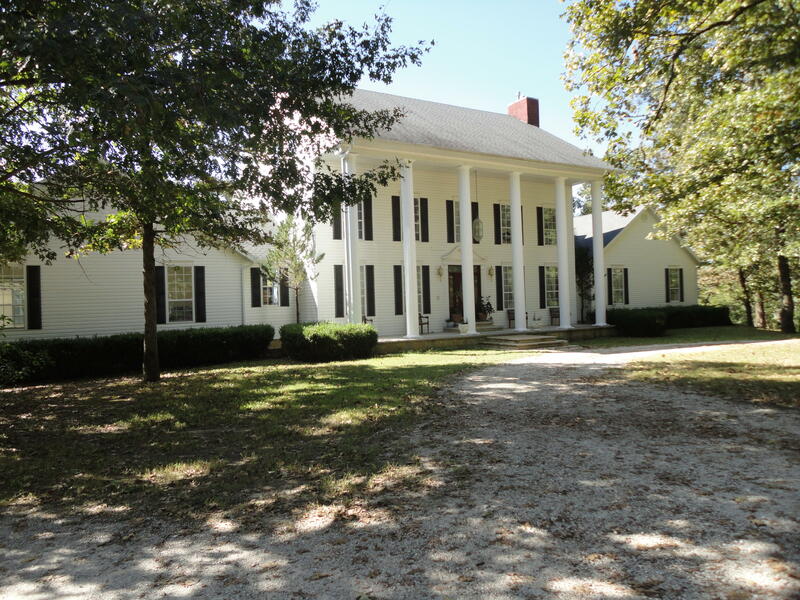 Quiet, unassuming and filled with a rural beauty that can only be found in the Ozarks, Forsyth was moved to its current location in the 1950s after the Bull Shoals Dam on the White River was constructed; it was either move or exist no longer, and not wanting to give up on this tranquil town, the city limits were pushed out about 2 miles. 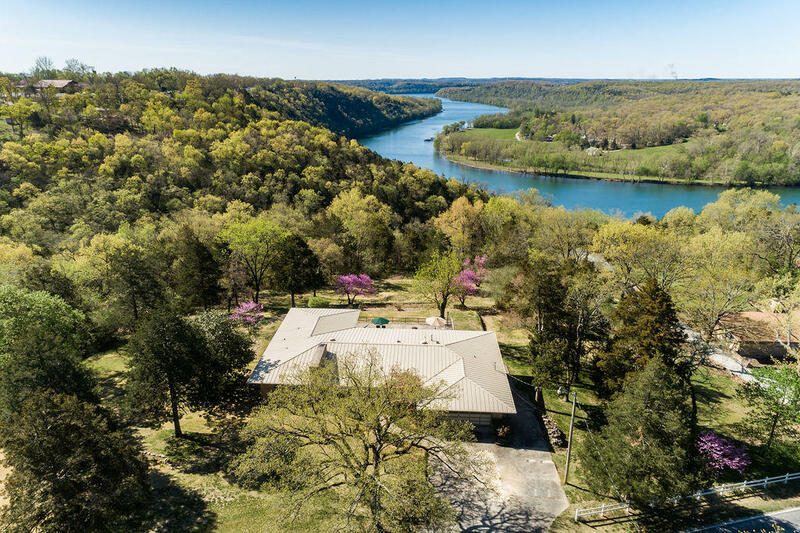 Today, lakeside life in Forsyth moves at a slower pace, but still offers big city excitement in all that activities that can be found just a short 11 miles away in the town of Branson, and for these reasons Forsyth, MO real estate is becoming very popular. 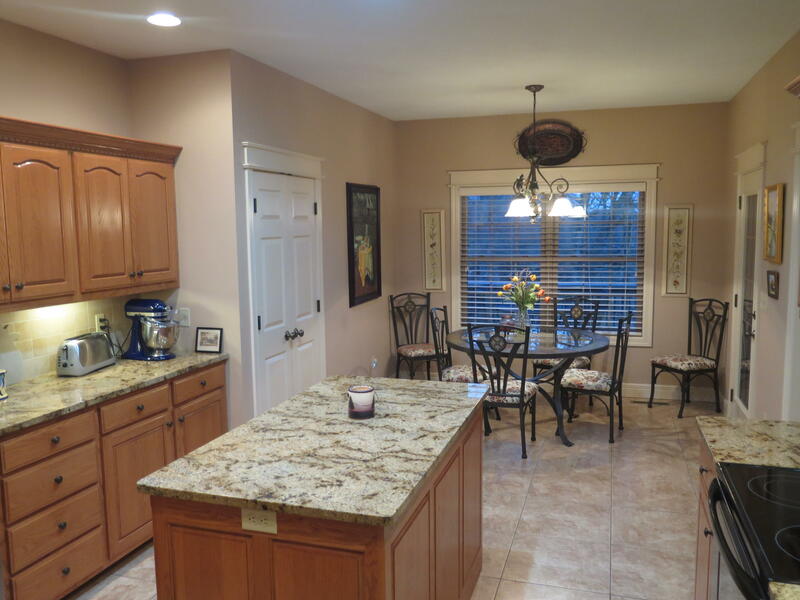 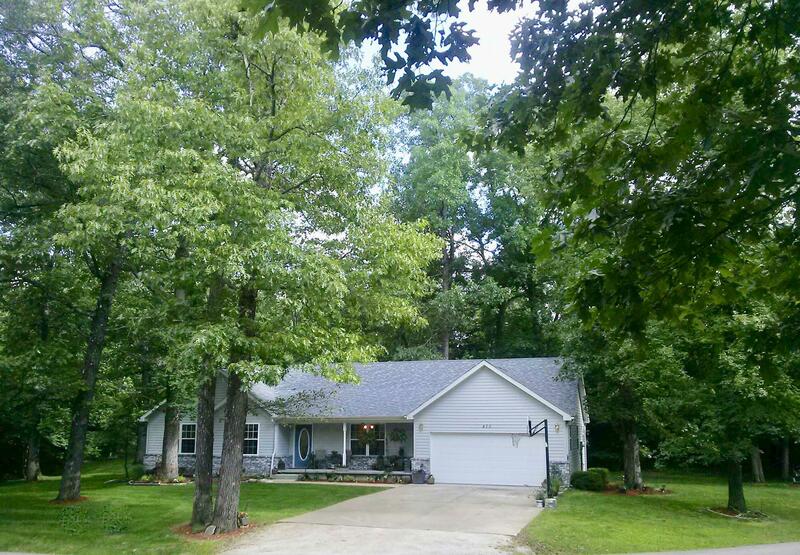 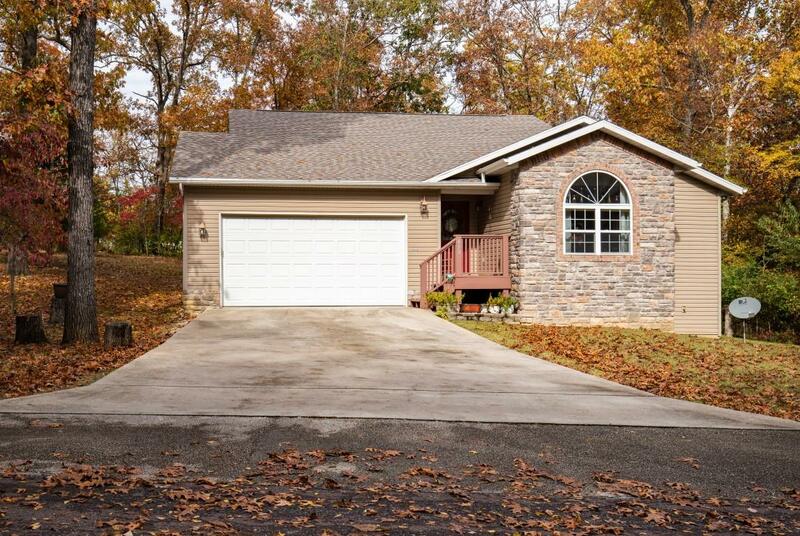 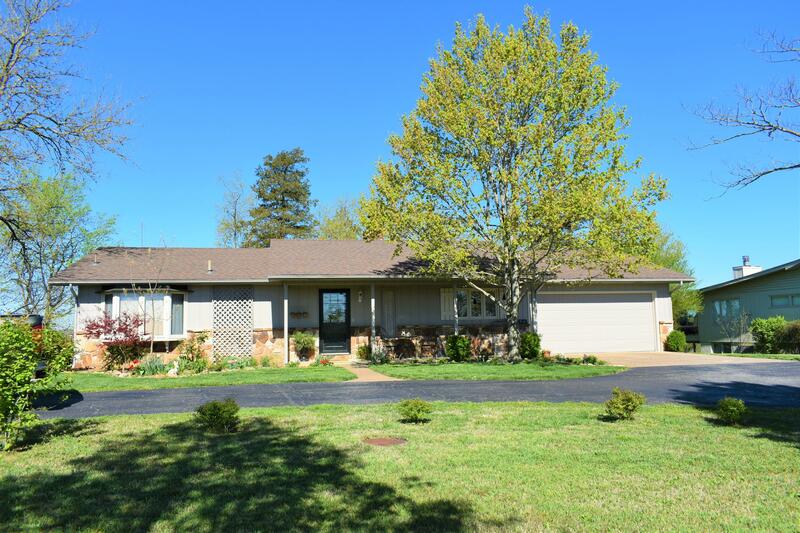 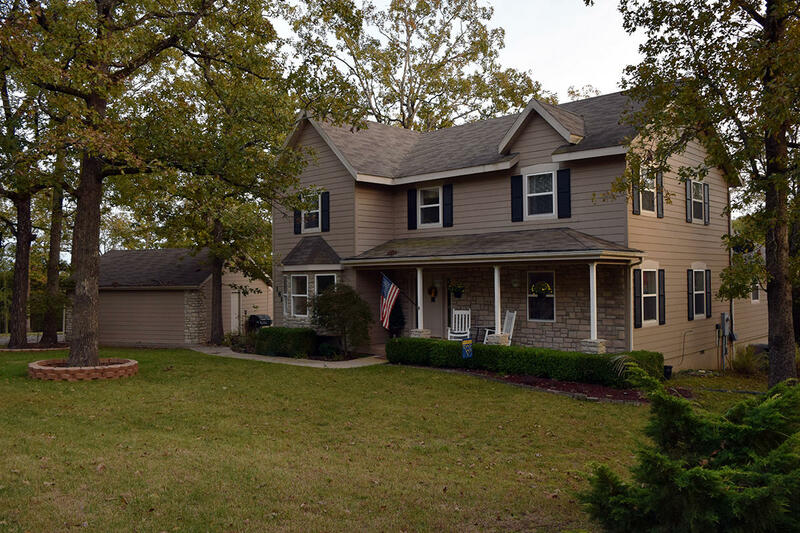 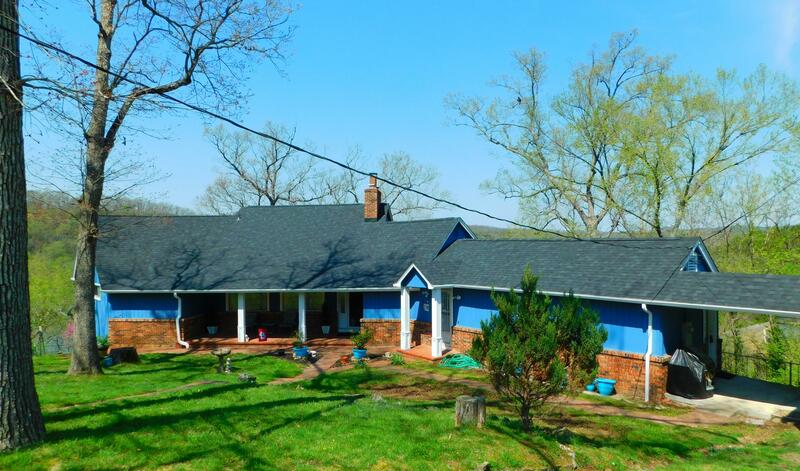 Homes for sale in Forsyth, MO range from the small and intimate to the large and grand - and everything else in between! 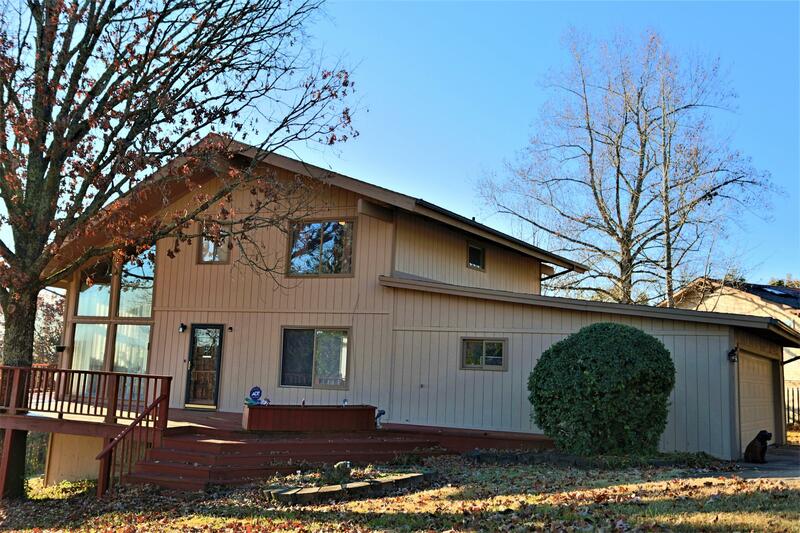 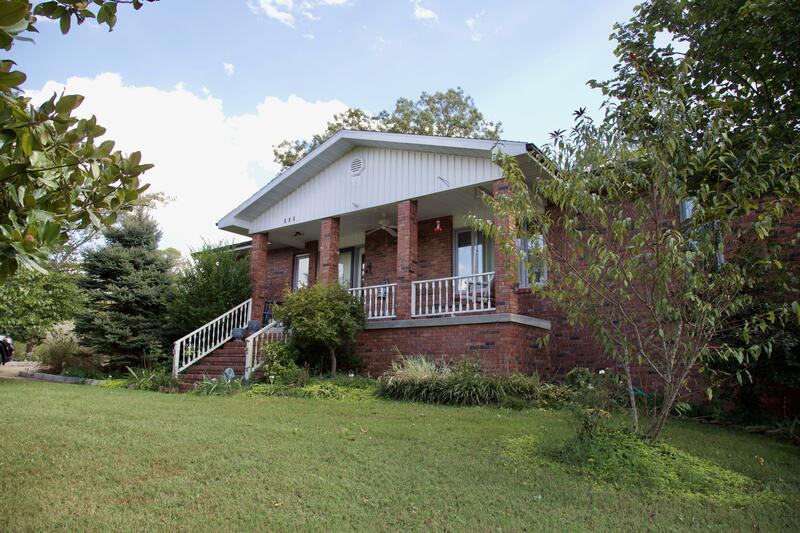 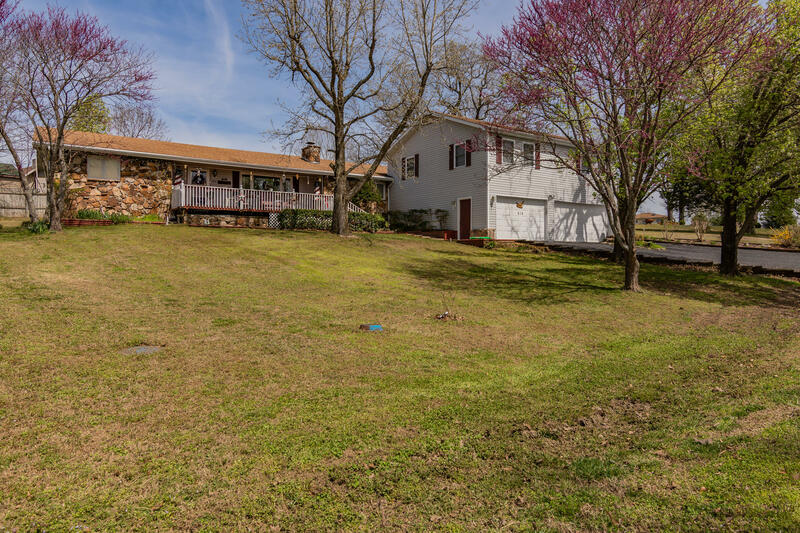 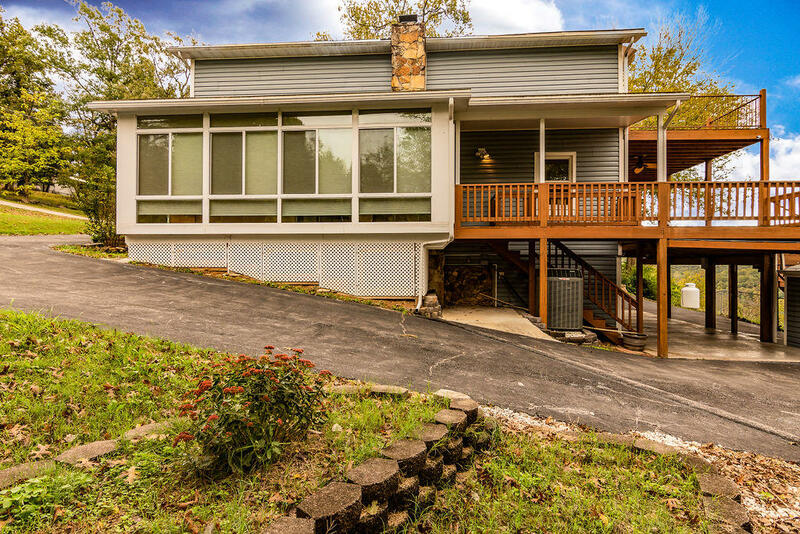 Simple houses with views of Lake Taneycomo will take your breath away; miles and miles of mature green trees dotting the banks of a lake so beautiful you will find yourself out on your balcony for hours at a time, just drinking in the spectacle of an Ozarks Sunset. 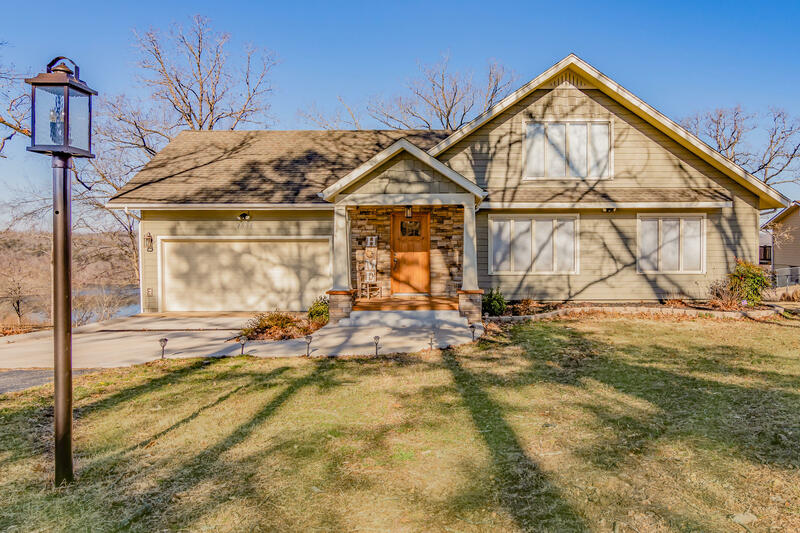 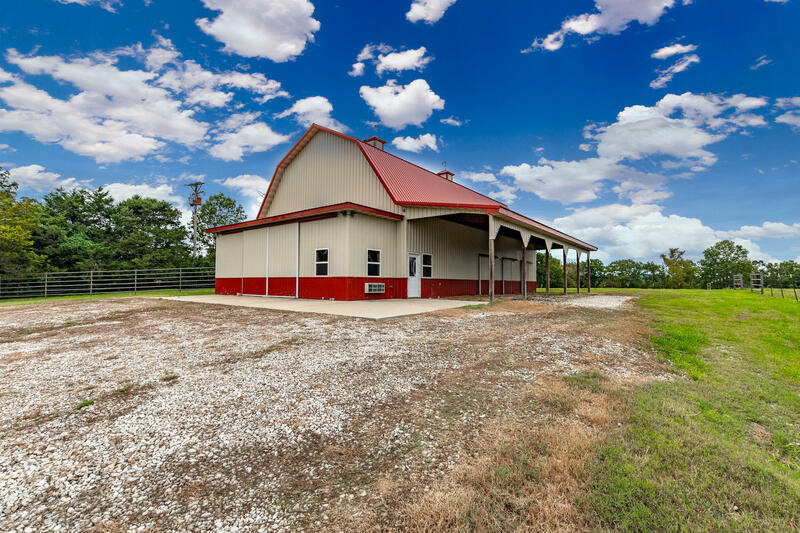 The knowledgeable - and lucky - people of Sunset Realty Services live here year round and know firsthand the joys of rural Missouri and the fun and excitement of a night spent on the town in nearby Branson and are anxious to share their neighborhood with you. 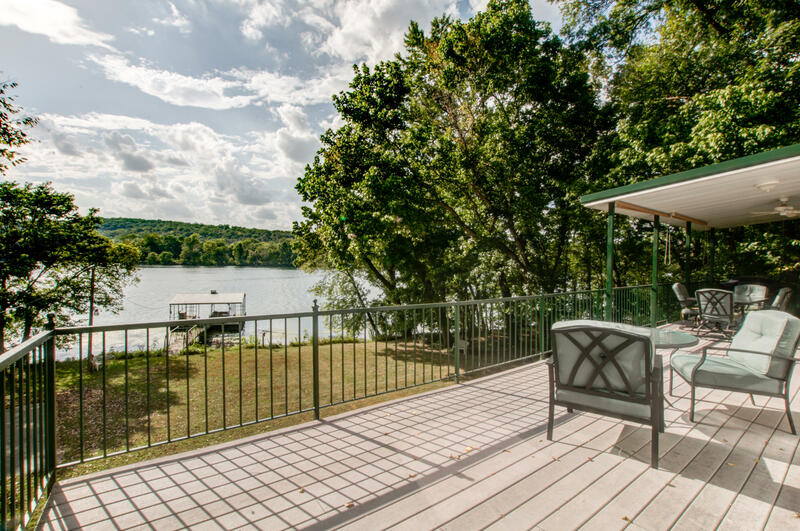 Isn't it time you stopped dreaming about that perfect summer day on the banks of Lake Taneycomo and started making it a reality? 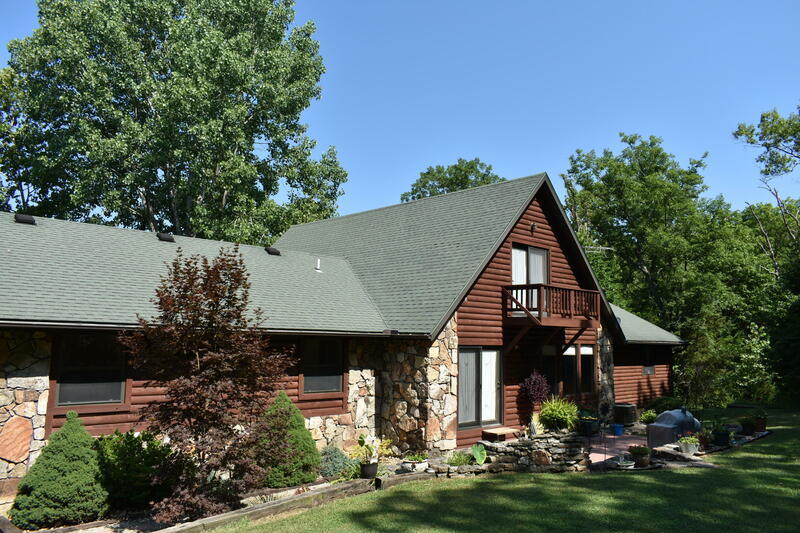 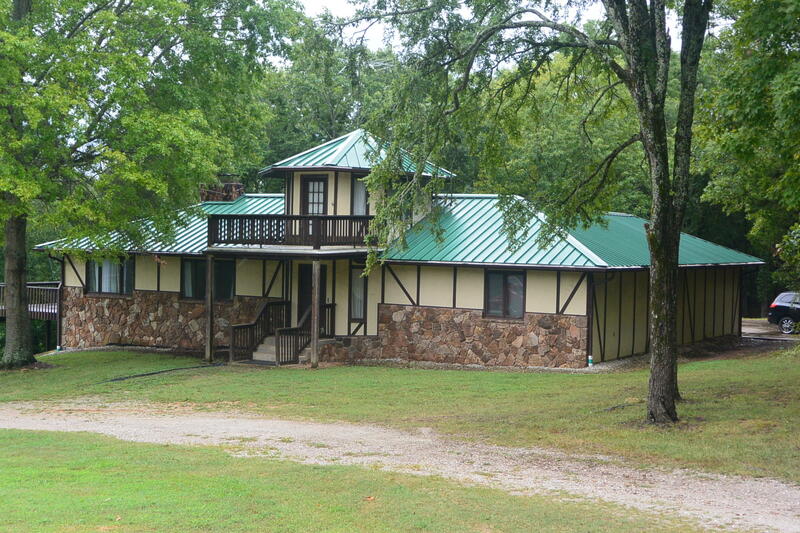 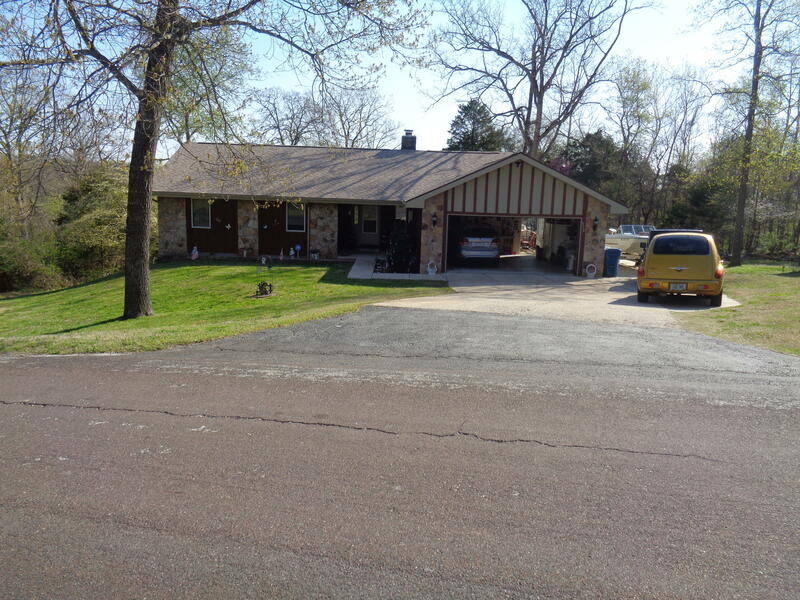 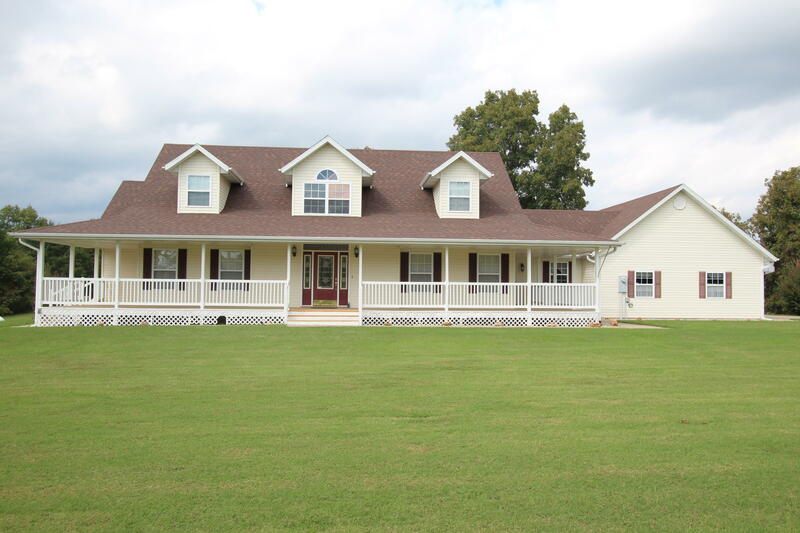 Give us a call to explore Forsyth, MO homes for sale - life is better in the Ozarks!